The UKEOF-funded report Understanding Motivations for Citizen Science included a useful summary of the barriers and challenges to stakeholder participation in citizen science projects. The diagram below is adapted from the original table in order to reveal the key barriers faced by science, policy and practice stakeholders. Whilst these are not exhaustive summaries, this information will be useful for anyone looking to collaborate with other stakeholder groups on a citizen science or crowdsourcing initiative, as well as identify potential challenges in advance. Example: Scientist (university) told: “should be doing proper science”. 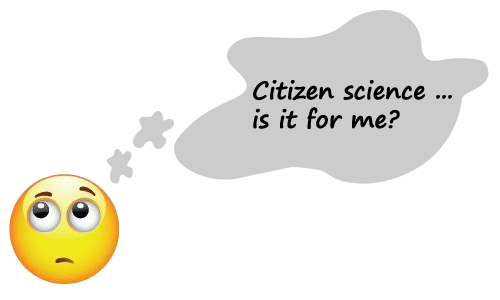 Another explained: “We as scientists are often a bit snobbish about our ability in comparison to other people’s ability, and you see that in the response to citizen science from a lot of the policymaking community. Citizen science equals poor data, that’s their starting point” (Scientist, monitoring, policy).